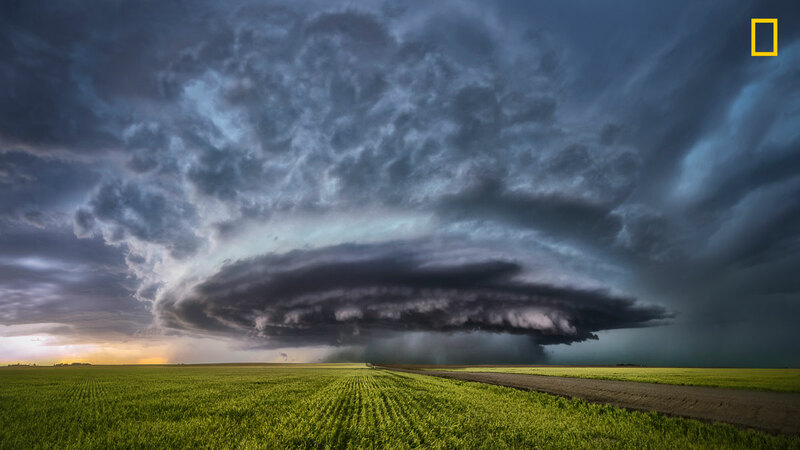 Eligible contestants can visit natgeo.com/photocontest to submit photographs in any or all of four categories: Wildlife, Landscapes, Underwater and Aerials. The entry fee is $15 (USD) per photo, and there is no limit to the number of submissions per entrant. The contest entry period ends Friday, Nov. 17, at 12 p.m. EST. 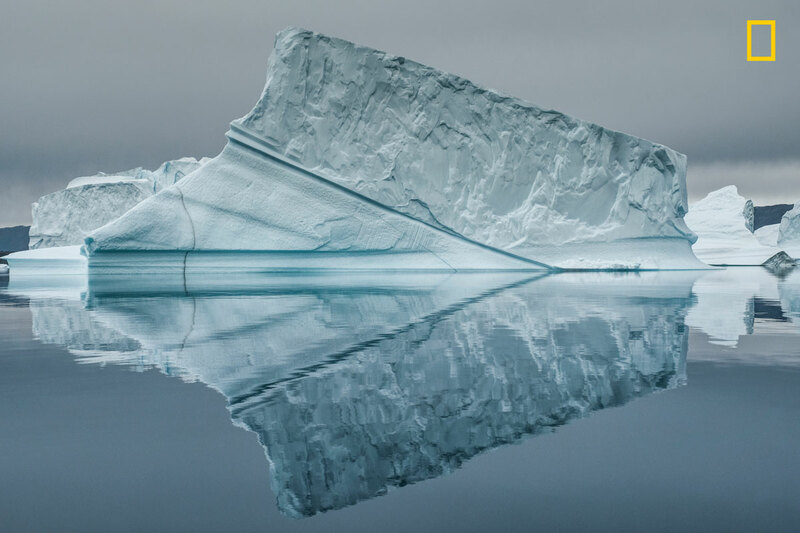 Our friends at National Geographic were kind enough to let us share some of the notable entries from the contest. Enjoy! 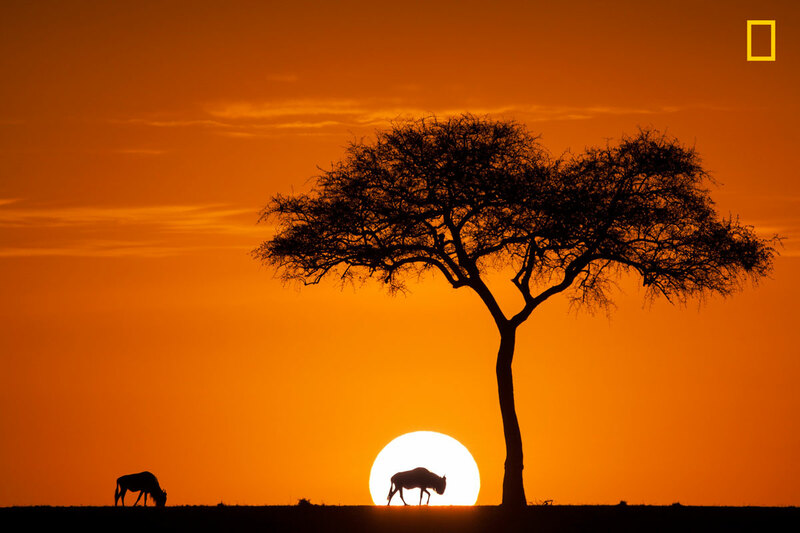 This photo was taken in amboseli, kenya. 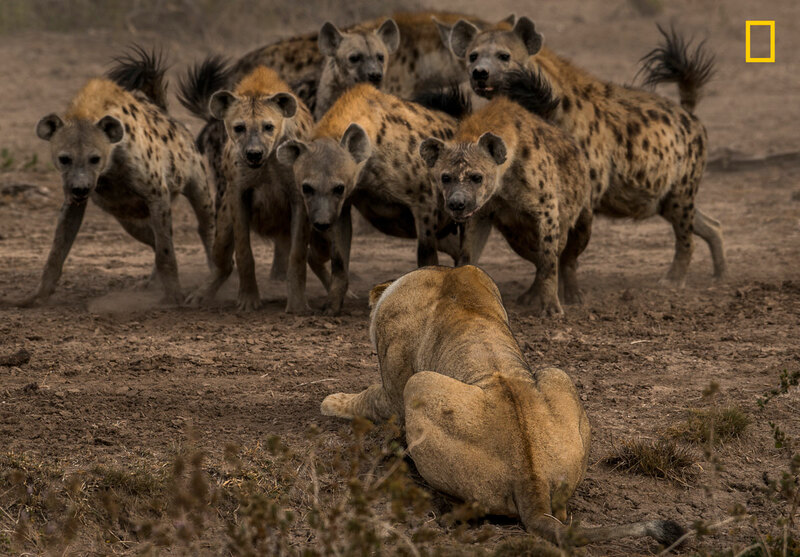 a group of hyenas were the aggressors in attempting to take on two female lionesses who they had sensed to be old or injured. The standoff lasted about 30 minutes, but in the end the hyenas were no match for the two lionesses who were able to get away unscathed. 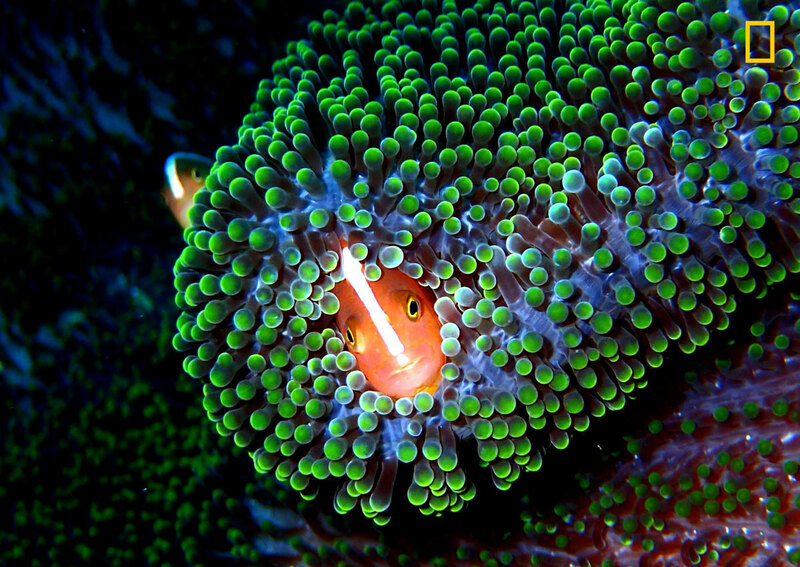 Orange Anemonefish, (Amphiprion Sandaracinos) or most commonly referred to as “Nemo” to most was shot amongst this vibrant, iridescent and highly toxic anemone. 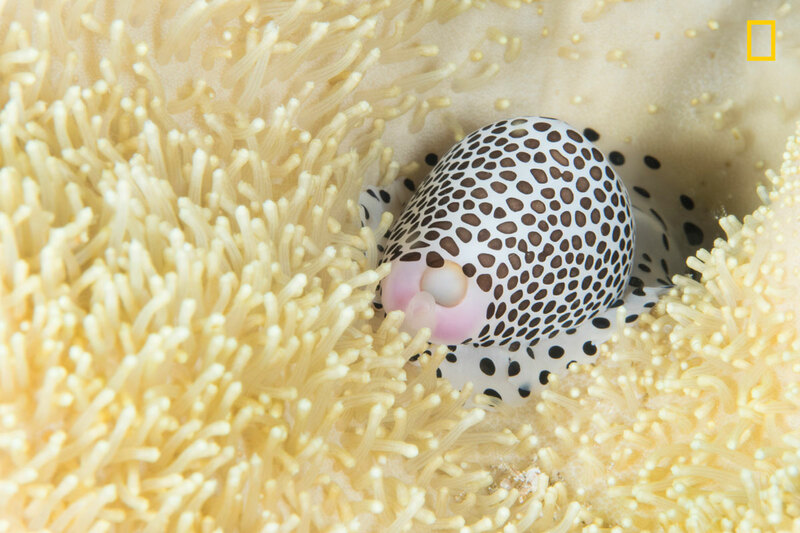 This reef habitat was situated in the pristine waters of Sipadan Island, Sabah Borneo Malaysia. 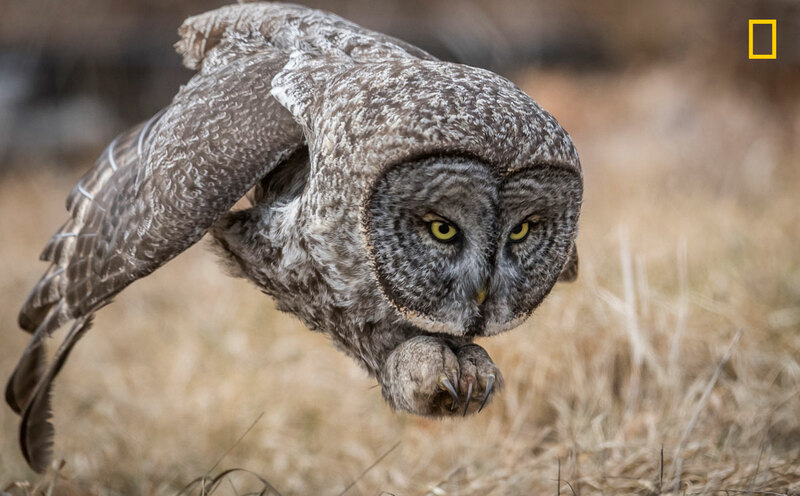 A great gray owl hunting rodents in a field in New Hampshire, US. This bird was a rare visitor to this area and was worth the 7 1/2 hour drive to see it. The owl was not baited or called and this photo is during a natural hunt. Baiting has become a hot topic recently and it is very unfortunate that many people do it for the sake of a photo. With these owls in particular if you are patient enough you will see them hunt. They are not shy nor very intimidated by people. 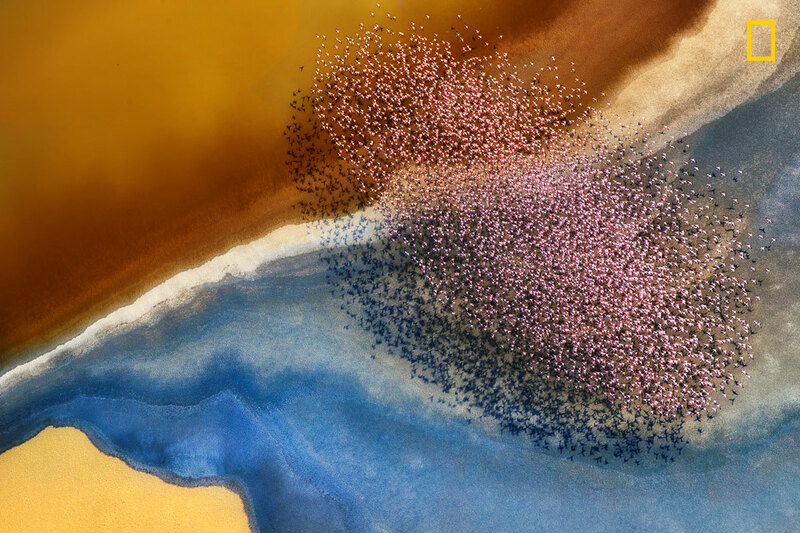 The picture was taken from a helicopter over lake natron. A flock of flamingos were flying over the lake. Isla del Coco, or Cocos Island is a National Park off the shore of Costa Rica. 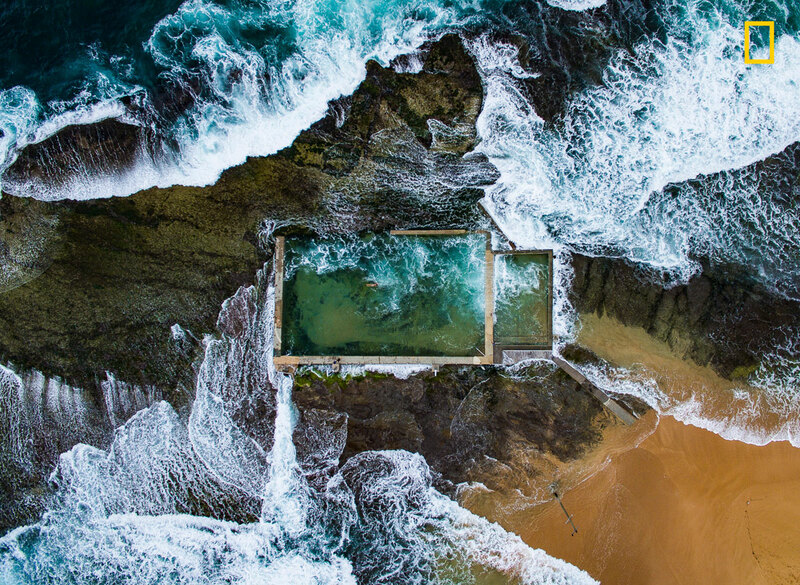 The marine ecosystem is locked in a time-capsule and everything is huge; from the underwater currents to the biodensity of marine life. In this photo, I encountered a 25 meter giant school of horse-eyed jack fish. As I approached, a predator must have spooked the school from the other side. 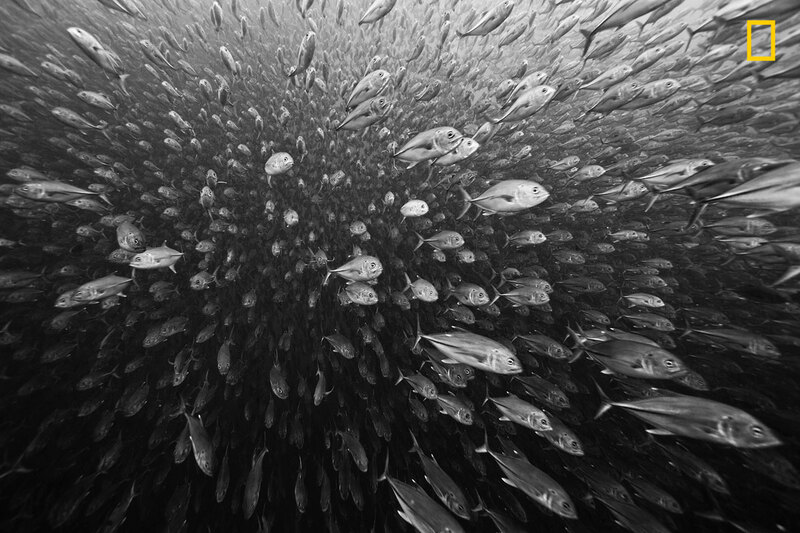 The massive school suddenly swam towards me and before I knew it, I was engulfed in this storm of silvery fish. 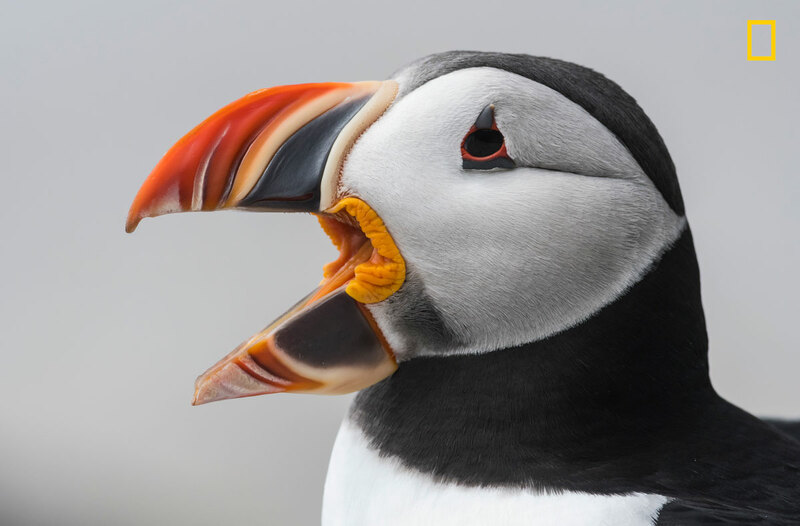 An Atlantic Puffin on the remote nesting island of Machias Seal Island off the coast of Maine. 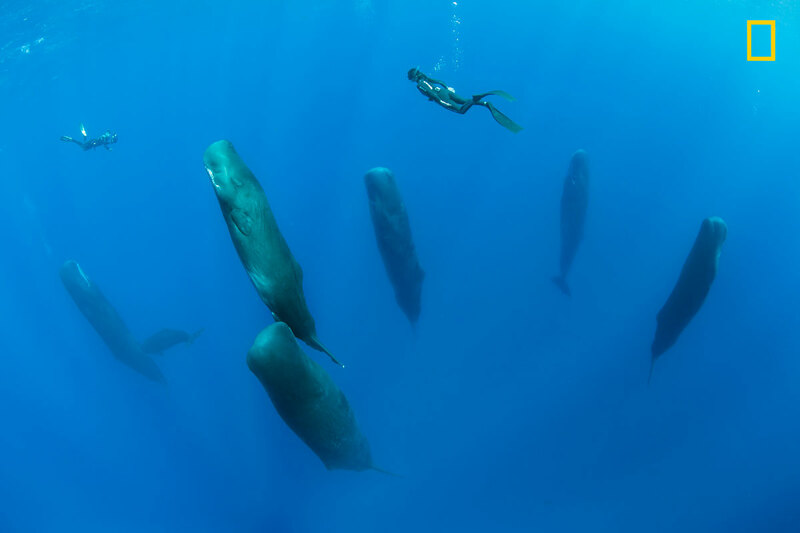 Free diver swimming over a pod of sleeping sperm whale, Physeter macrocephalus, Vulnerable (IUCN). The sperm whale is the largest of the toothed whales. Sperm whales are known to dive as deep as 1,000 meters in search of squid to eat. Image has been shot in Dominica, Caribbean Sea, Atlantic Ocean. Photo taken under permit n°P 17-01/02 Fis-4. 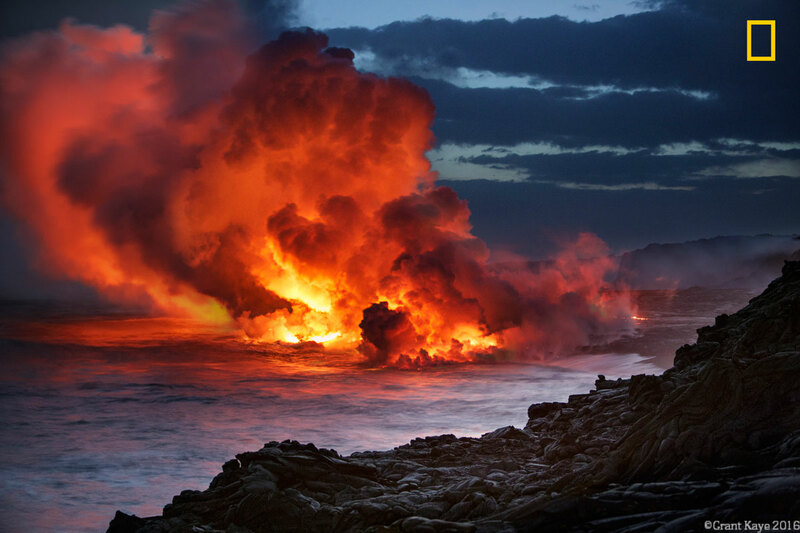 This photograph is taken at Ecuador. It’s very difficult to take sharp photograph of hummingbird when the bird is in action. 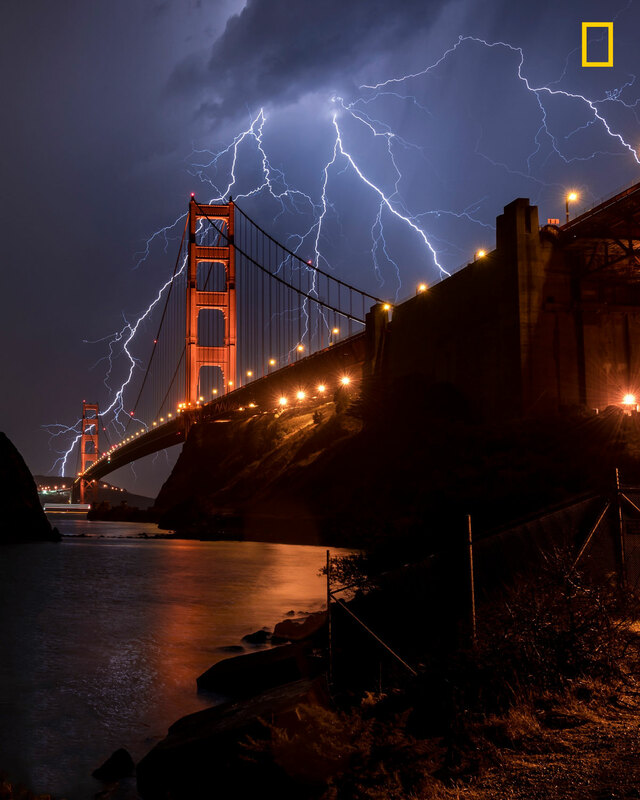 Light conditions was very bad and to get higher shutter speed I used higher ISO. 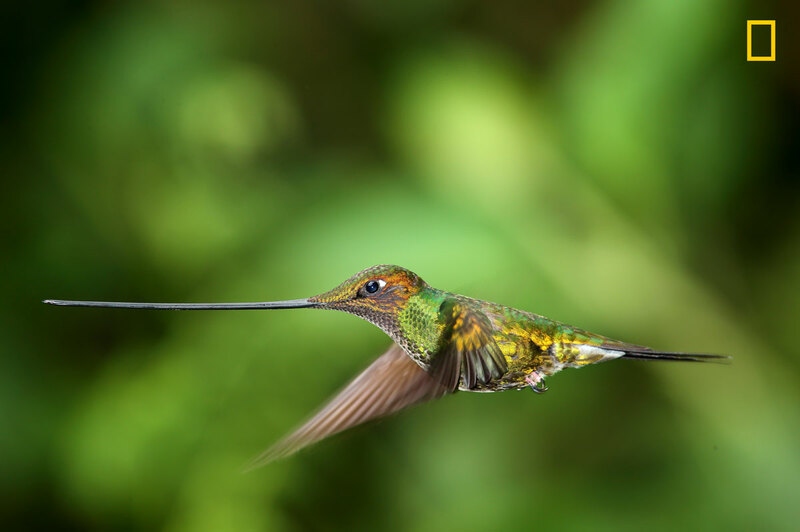 The sword-billed hummingbird is the only species of bird with a bill longer than the rest of its body. This adaptation is to feed on flowers with long corollas such as Passiflora mixta. The tongue is therefore also unusually long. During month of AUGUST and SEPTEMBER, there are millions of WILD BEASTS, zebra, and other animal in Maasia mara game reserve. On this september morning, a wild beast eating glass intersected the sun coming out of the horizon, creating this image. It was one of the most beautiful sunrise i had seen so far.